The young people of Landmark Tabernacle are very active in working for God, fellowshipping with others, and improving the community. Activities include participating in youth outreach, prayer, and youth services; attending youth parties; youth nights, youth rallies, mission trips, youth camps, and Landmark’s annual youth convention, On Course. 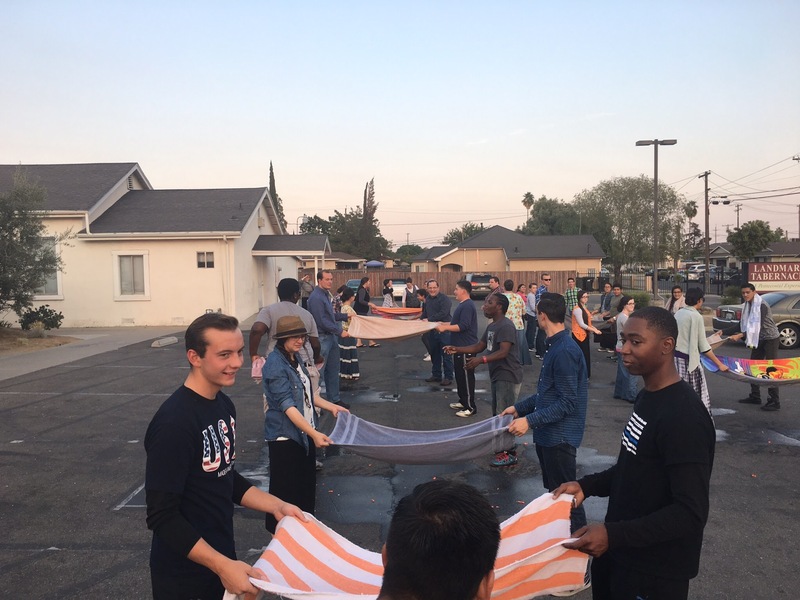 Landmark’s youth group is striving to build the Kingdom of God while building relationships with others.